The Nicest Racist in the World, or, "Ow, My Balls!" 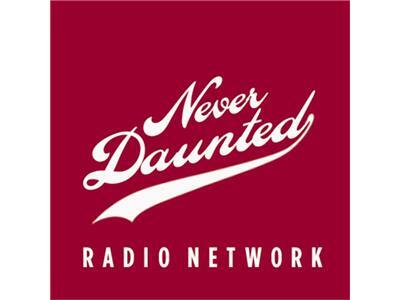 Tonight, on the Never Daunted Radio Network, we'll introduce you to Matthew Heimbach, who could possibly be the most polite racist in America. We'll go into the work he is doing to form a White Student Union at Towson University in Baltimore County, Maryland. Later, we'll take you to China, where a man was killed after having his balls squeezed too hard. We'll share tips and tricks to ensure your family jewels stay within the family! Finally, we'll wrap up the show with an open love letter to the greatest shrew on the face of the Earth, Ann Coulter.